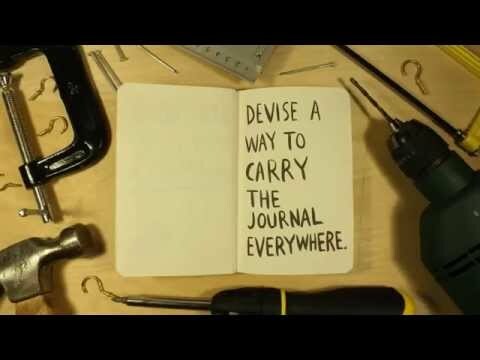 Featuring dozens of new activities as well as some of the most popular prompts from the original, Wreck This Journal Everywhere will have you travelling the city streets and country byways, filling the pages with man-made and natural objects, recording what you see, drawing, doodling - and destroying pages as you go. 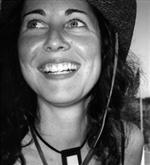 Keri Smith is a bestselling author, illustrator, and thinker. Her books demonstrate a 'learn by doing' approach, and are being used in school curriculums all over the world as a way of fostering non-traditional methods of creative exploration. She also teaches and conducts workshops based on her techniques throughout North America. Her works include Wreck this Journal, This is Not A Book, How to Be an Explorer of the World, Mess and Finish This Book, as well as Wreck This App and This is Not an App. I could not find a good thing in this diary..... what a poor work. The most fun I've ever had with a journal. Fantastic for young and old. Bestselling author Keri Smith is a freelance illustrator by trade, and has illustrated for the Washington Post, The New York Times, Ford Motor Company, People, The Body Shop and Hallmark. She is the author of several books and apps about creativity including Wreck This Journal, How To Be An Explorer of the World and Mess. She lives in Canada.